LIDL can be found on New Road, a 0.30 mile drive south-west of the centre of Littlehampton (by Littlehampton Train Station and Littlehampton Golf Club). This supermarket serves patrons from the districts of Wick, Climping, Littlehampton Town Centre, West Preston, Atherington, Rustington and Toddington. Its opening times for today (Monday) are from 8:00 am to 10:00 pm. Please review the specifics on this page for LIDL Littlehampton, including the operating hours, location particulars and customer experience. You will find LIDL situated in a prime position immediately near the crossroads of New Road and Pier Road, in Littlehampton, West Sussex. Simply a 1 minute drive from New Road, Pier Road and Clifton Road; a 2 minute drive from Franciscan Way, Terminus Road or Beach Road; and a 5 minute drive time from Rustington Bypass or Worthing Road. Users of Satellite Navigation systems (GPS) can use the postcode BN17 5AX. You can regularly catch the buses to Pier Road, Franciscan Way and Littlehampton Railway Station. Services 15, 615, 665, 670 and 700 Coastliner stop here. The local train runs regularly to and from Littlehampton Station (1140 ft away). The easiest way to travel here is via the Southern line. In walking distance, you can visit Rosemead Open Space, The Green, Littlehampton Golf Club, Harbour Park, Riverside Industrial Estate, The Littlehampton Academy and River Beach Primary School. 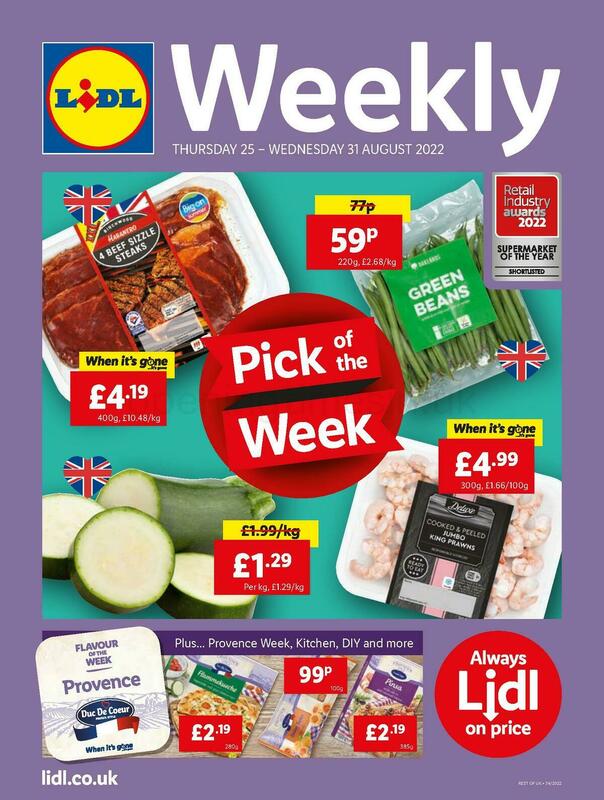 There is presently 1 LIDL branch operational in Littlehampton, West Sussex. Click here to open a full index of all LIDL branches near Littlehampton. Please note: during legal holidays the store hours for LIDL in Littlehampton may shift from common times shown above. For year 2019 these changes include Xmas Day, New Year's, Easter Sunday or Black Friday. For additional information about the seasonal opening hours for LIDL Littlehampton, go to the official website or phone the customer line at 0800 977 7766. We are working to supply you with the most accurate information as possible. In the event that you find errors in the address or operating times for LIDL in Littlehampton, please let us know by using the report a problem form. You may rate LIDL using the form provided below. Please also rate the location using the star ranking system.